Welcome to my first blog. Those of you who have followed my commentary previously will be used to the eclectic mix of subjects I tend to write about. In my new blog I aim to expand on that reportage service by adding my own, more market centric, opinions. Japan – The Coming Rise? … The growth rate for fiscal 2014 is likely to dip temporarily in the April-June quarter due to a decline in demand subsequent to the front-loaded increase in the previous quarters. However, I do not expect an economic downturn such as what we experienced at the time of the previous consumption tax hike in 1997. This is because the current economic situation differs in some aspects from that of the previous tax hike. Specifically, (1) the government is preparing an economic package with a total size of about 5 trillion yen; (2) emerging economies, some of which suffered from simultaneous declines in stock prices, bond prices, and in the value of their currencies this year, are becoming resilient to negative shocks compared to 1997, when the Asian currency crisis occurred, due to the establishment of backstops such as the accumulation of foreign reserves; and (3) Japan’s financial system has been stable as a whole. Sato went on to predict above trend growth in 2014 H2. I think the majority of this information is priced into the market already. Despite the sharp correction since Tuesday,during the last few weeks the Japanese Yen (JPY) has begun a renewed decline (see weekly chart above). Earlier this year short JPY and long Nikkei futures (see daily chart above) proved to be an excellent trading opportunity. The election of Shinzo Abe (LDP) as the 90th Prime Minister in December 2012, with his “Three Arrows” policy, spelt hope for an economy which had been moribund, in GDP growth terms, for more than a decade. 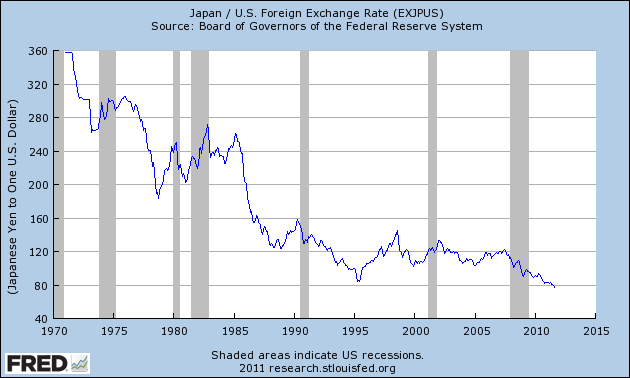 However, the present Japan story really begins on 25th April 1949 when the JPY was fixed against the US$ at a rate of JPY360 – this fixed rate remained in tact until the collapse of the Bretton Woods agreement in 1971. In the aftermath of WWII Japan, like Germany, took advantage of, what proved to be, a relatively low rate of exchange to rebuild their shattered economy. 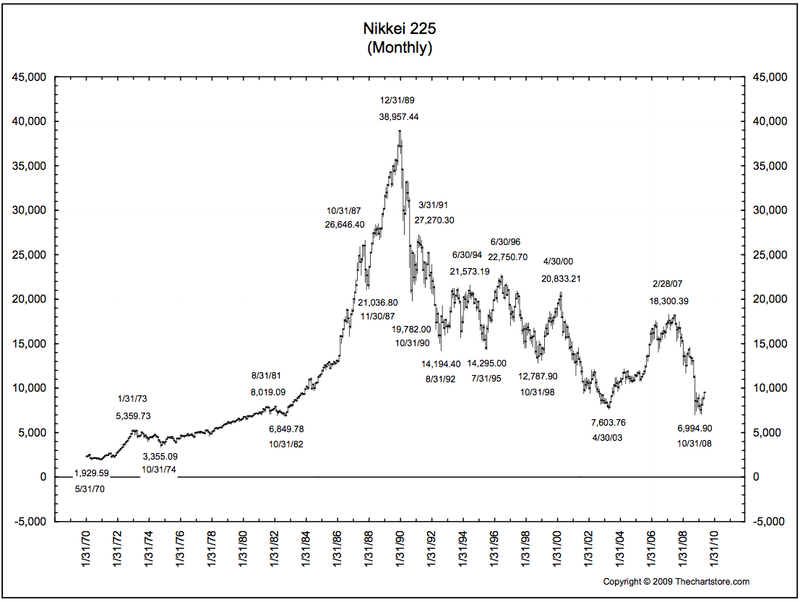 In the case of Japan one of the societal responses to the end of WWII was to encourage a nation of savers and investors. The BoJ’s 2% inflation target and policy of “quantitative and qualitative easing” (QQE) have been effective in managing market expectations – the JPY is lower and the Nikkei higher without too dramatic a backing up of Japanese Government Bond (JGB) yields. However, doubts about Abe’s ability to deliver the essential third arrow heralded a reversal of both JPY and the Nikkei during the summer. Now the JPY is declining once more and the Nikkei, rising – although other major stock markets have also performed strongly of late. Is this the beginning of the next stage of the “Japan Trade” or are we merely witnessing year end rebalancing of portfolios? This year the US resumed its place as Japan’s largest export market, a position it had lost to China in 2009, however China is still a close second – although it also remains Japan’s largest import market. South Korea’s exports to China are also lower this year due to a slowing of Chinese growth, but, helped by stronger exports to Europe and the US, they have been able to support higher GDP growth – together with higher inflation – than Japan. The ending of the Iranian Oil embargo, easing upward geopolitical pressure on energy prices, will help South Korea maintain growth. Its exports to Japan have been strong throughout 2013. Nonetheless, the South Korean administration is extremely sensitive to a weakening JPY, notwithstanding the world class quality of a number of its exporters. Of course, lower oil prices will also benefit Japan but its energy consumption per capita is roughly 20% lower than that of South Korea. The hypothesis of this paper is that the emerging market growth from 2000 to 2012 was atypically high and we might be back in a situation that is more reminiscent of the early 1980s. The growth of the last 12 years was neither sustainable nor likely to last. Several cycles that are much longer than the business cycle exist. One is the credit cycle, which Claudio Borio (2012) assesses at 15 to 20 years. 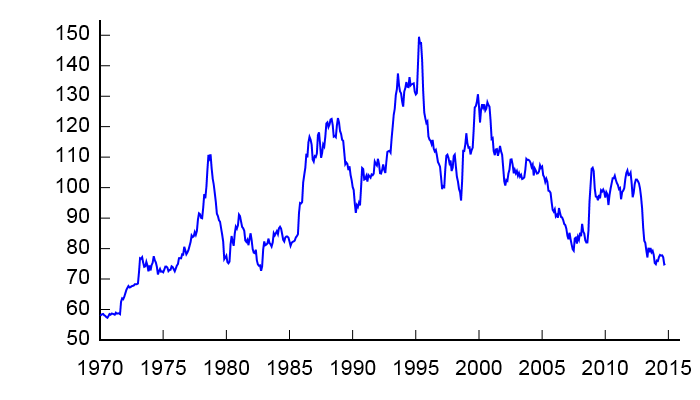 Another is the commodity cycle, which last peaked in 1980 and might last 30 to 40 years (Jacks 2013, Hendrix and Noland forthcoming). A third is the investment or Simon Kuznets cycle, which appears related to both the credit and commodity cycles (Kuznets 1958). A fourth cycle is the reform cycle, which might also coincide with the Kondratieff cycle (Rostow 1978). with large fiscal deficits, public debts, current account deficits, and somewhat high inflation. 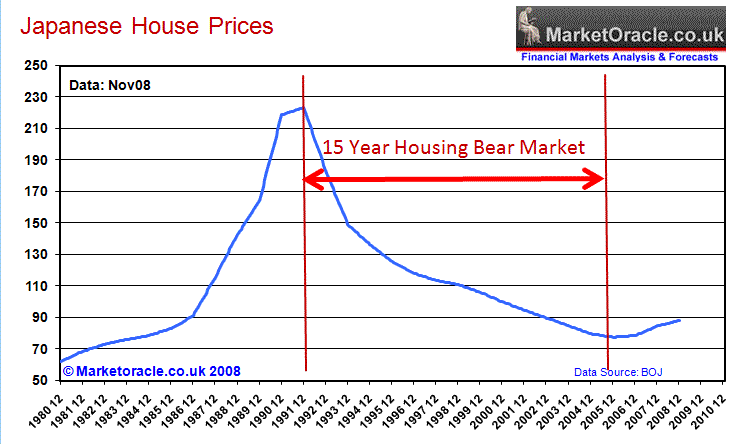 high prices have stimulated a great supply shock. bound to fall and real interest rates to rise. been reduced and growth rates are set to fall ceteris paribus. and after 12 good years complacency has set in in the emerging economies. economic policies but are inclined to aggravate them further. regional trade agreements rather than with general liberalization. I am more optimistic about EM growth than Peterson because of the underlying economic renaissance I believe is happening in the USA, combined with the benefits which will accrue from harnessing Big Data and the improving “health-span” (the upside of extended Life-span) over the next ten to twenty years. The TPP is not the only Free Trade Agreement (FTA) on the agenda but the negotiations, even of bi-lateral FTAs, is so protracted that the financial markets are unlikely to afford them any credence until they are signed and sealed. The evidence presented in this paper supports the interpretation of the yen as a currency with safe haven status. 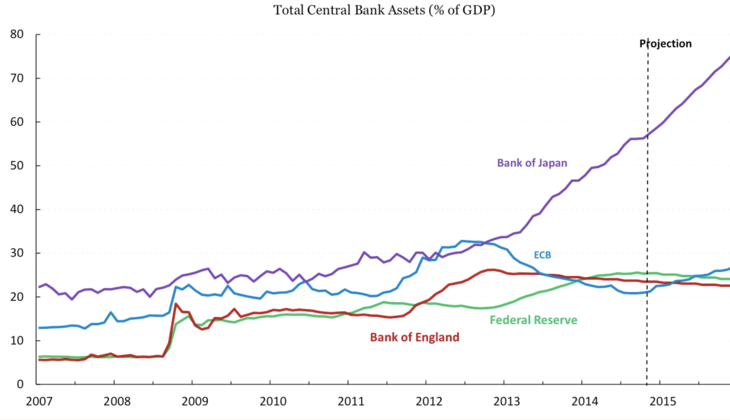 But safe haven effects work differently for the yen than for other safe haven currencies. Surprisingly and in contrast to the experience of the Swiss Franc, yen risk-off appreciations appears unrelated to capital inflows (cross-border transactions) and do not seem supported by expectations about the relative stance of monetary policies. Instead, we presented evidence that portfolio rebalancing through offshore derivative transactions occur contemporaneously to yen risk-off appreciations. This could reflect either a causal effect of portfolio rebalancing through derivative transactions or the workings of self-fulfilling expectations causing both currency appreciation and portfolio rebalancing. In an unreformed developed economy like Japan the downside risks to growth remain and these risks temper my enthusiasm for Japanese stocks. Protracted fiscal stimulus by the Japanese government has been crowding out productive private investment for many years. Japan and South Korea may have similar deflated GDP growth rates since 1997 but I would prefer to invest in a country where private domestic product is the engine of growth. 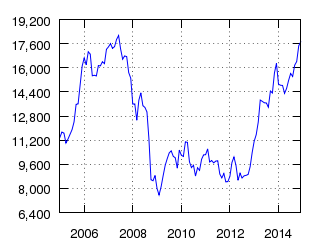 Japanese stocks may rise as the JPY trends lower but the initial windfall to Japanese corporate profits is likely to be tempered by regulatory or tariff style retaliation from their neighbours and the need to repay Japanese government debt via taxation in the longer-term. The JPY, however, is a different matter. Regulatory reforms such as the introduction of central counterparty, increasing margin requirements for OTC derivatives and the introduction of swap execution facilities (SEFs) are factors which should reduce the nominal size of the JPY “carry trade”. 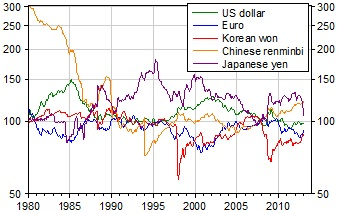 The lower yield differential between the major currencies has also reduced the attraction of trade. Demographic headwinds are now beginning to favour consumption over saving and Japanese government debt will need to be repaid in the fullness of time. Japanese corporations may defy gravity by overseas expansion but domestic firms will have to accept a protracted period of slow growth as the economy rebalances away from government spending towards private sector investment. 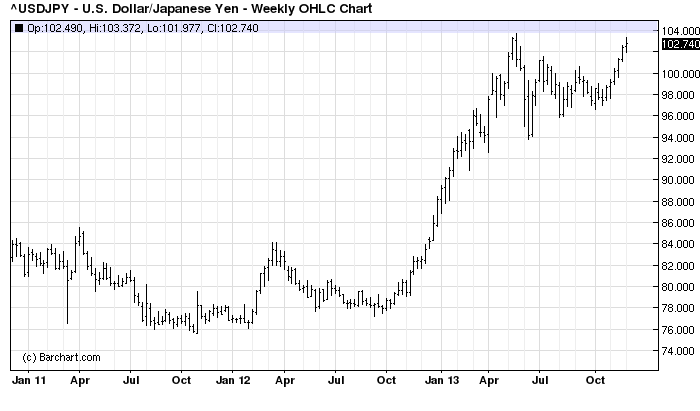 At the beginning of 2013, whilst I liked both trades, I advocated being long Nikkei futures rather than short JPY. Going into 2014 my preferences are reversed.